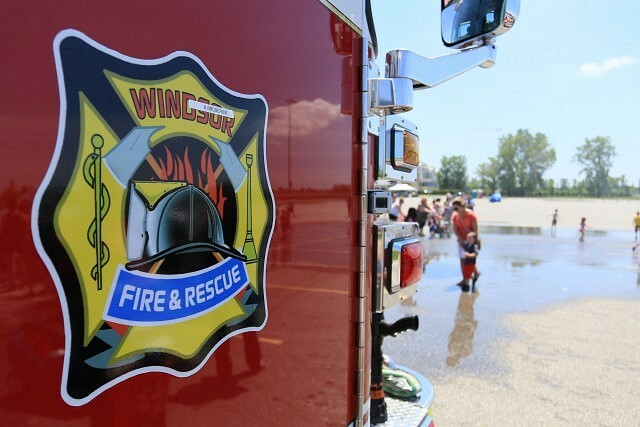 Summer is here, and Windsor Fire & Rescue Services is once again hosting a summer-long tradition at a different park in all ten wards, each Thursday from 5:30pm to 7:30 pm. The hot summer nights family fun evenings will feature a cooling fire truck sprinkler run, a visit with Sparky and a chance to meet Windsor Fire and Rescue Services and Fire Prevention staff for truck tours and fire safety information. The firefighters will be grilling hotdogs and providing water and orange drink which are free to those who attend on a first come, first serve basis.